What a rad color for a denim vest! 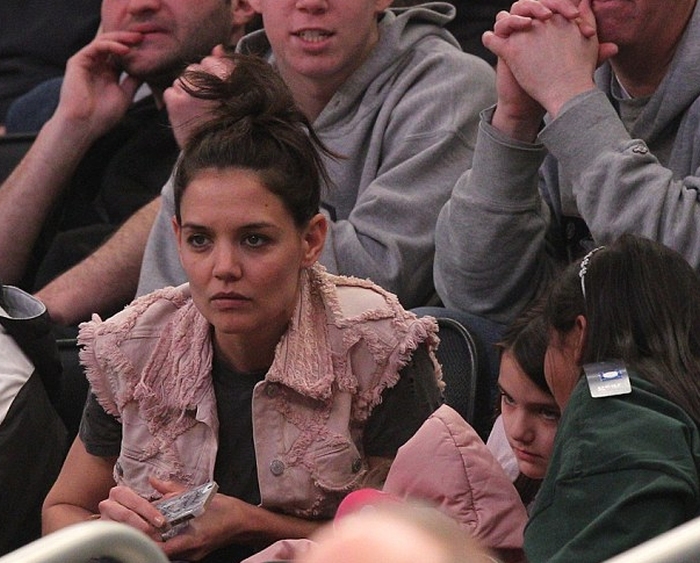 Spotted at Madison Square Garden: Katie Holmes in a Isabel Marant vest. 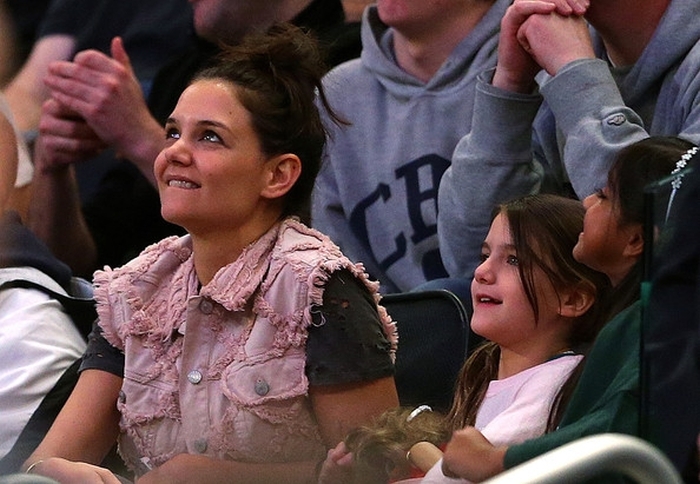 She and her daughter Suri Cruise attended the East Regional Final of the 2014 NCAA Men’s Basketball. Suri is turning into a mini-me of her famous mother and the duo even like to dress in matching colors. And talking about colors – I really love this denim vest that Katie was wearing. 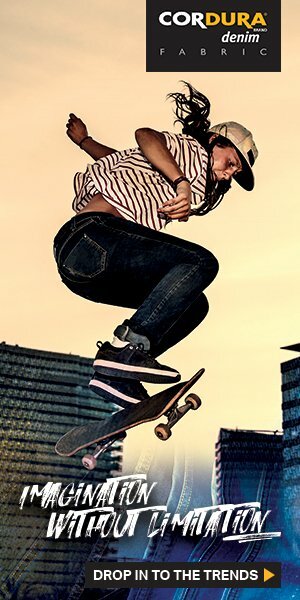 Any hints of what brand it is? Now, that spring is finally approaching (very slowly), it’s time to toss your heavy overcoats and start using some denim vests and jackets. And it really looks like as if this spring and summer going to be pastel colors and lots of whites. So, a pastel colored denim vest should absolutely be a must in your summer wardrobe! Our reader Noemi clarified: it is an Isabel Marant vest! You can find a similar pink denim vest here. Her vest is by Isabel Marant, you can also find the shorts in the same texture.